Saturday, October 23, 2010 from 2 – 6 p.m.
You will have the opportunity to see Dandarov’s latest drawings and paintings in him own working studio environment. Please call 718-877-6208 to gain entrance to the studio. 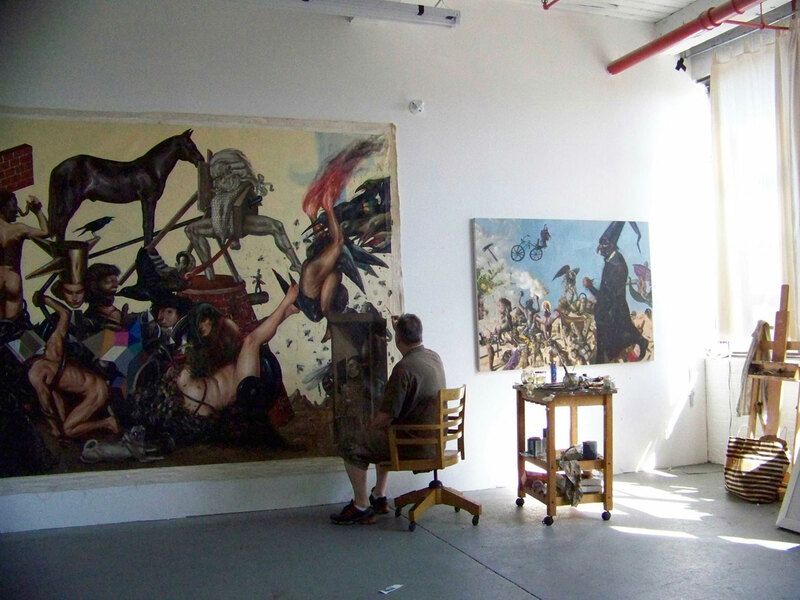 The studio is located in large industrial buildings as well as garages, brownstones and warehouses near the Gowanus Canal in Brooklyn. The Gowanus area is conveniently located from many subway stations and the LIRR Atlantic Avenue station between Park Slope, Carroll Gardens, Cobble Hill and the Boerum Hill neighborhoods.